Trees can't be matched for their scale and beauty or their impact on the environment. Long-lived and large, trees are perennial plants with a canopy raised up on woody stems. Their roots check erosion and their leaves filter the air. Canopies reflect heat and create more comfortable microclimates below. Grouped in a range of heights they can form windbreaks. Conical, weeping or domed outlines are used as a feature in the landscape. Trees in a line can frame views, screen blights or create privacy. As a large and long-term investment, trees need special planning and preparation from the start: to avoid damage by branches and roots, interference with overhead objects and to get the right density and quality of shade falling in the right place. Selection of good quality stock with sound structure dramatically reduces the risks these big objects in our midst might later pose. Evergreen trees offer year-round shade and privacy. 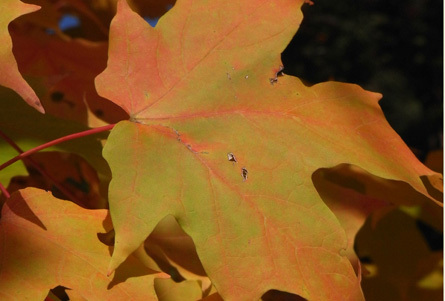 Deciduous trees provide more seasonal variation by shedding their leaves annually. Carefully planted, they filter summer sun and admit winter warmth. Spring is heralded with fresh foliage and blossom on bare branches. Autumn provides a fresh palette of warm colours. The choice of flowers for colour, shape and fragrance is personal but practical concerns include the mess and hazards produced when flowers or nectar are dropped. Edible fruit and nuts are especially rewarding but can attract unwanted pests and wildlife; while fruit drop can also cause problems below. 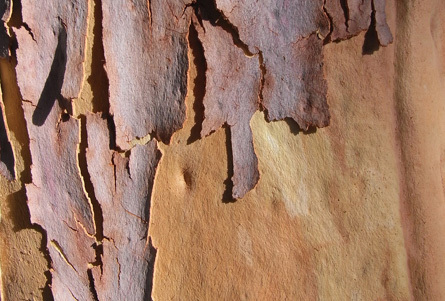 A tree's trunk and bark are less seasonal and more constant ornamental features, coming in various textures and patterns, colours and shapes. 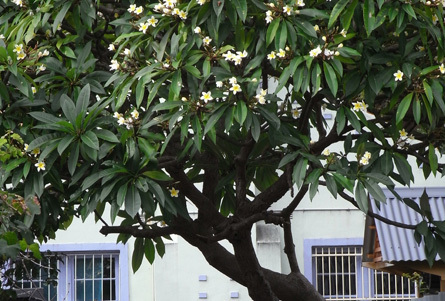 Big trees have their place but small and medium-sized trees play a particularly important role in urban garden design. 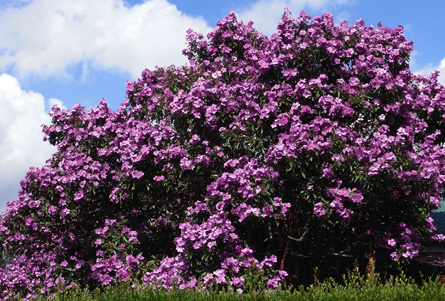 And many can also be restricted in size as a bonsai, espalier or topiary. Use the Plant This Plant Selector to help find the tree for your needs. Plant seeds into egg shells full of seed raising mix. When they're ready to plant, just crack the bottom and plant the whole thing!